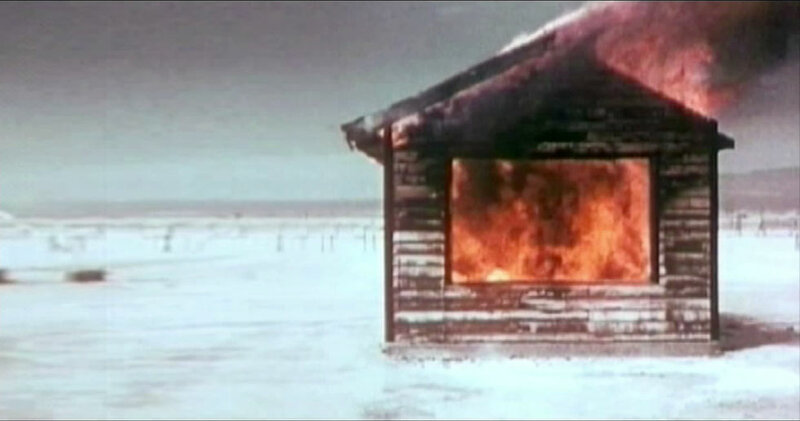 The earliest video art works by André Werner had been installations and live video performances. These video installations, often using several tv sets for multi-channel presentations had been site specific and required a fair amount of equpment and preparation, not to mention the necessary financial support. To become more flexible in the way the art could be presented, André condensed these multi-channel works into single videos that could be easily screened or broadcasted. Thus, many of his movies are a continuation of the installative work. It was around the beginning of the 21st century that rather narrative films like Manaka No Ie or The Eyes of Mankind added an independent category to the films of André Werner. André Werner, The Eyes Of Mankind, 14 min 39 sec, DV, 2007 Starring Marbo Becker, Daniel Schubert and Nadya Cazan as the female lead. 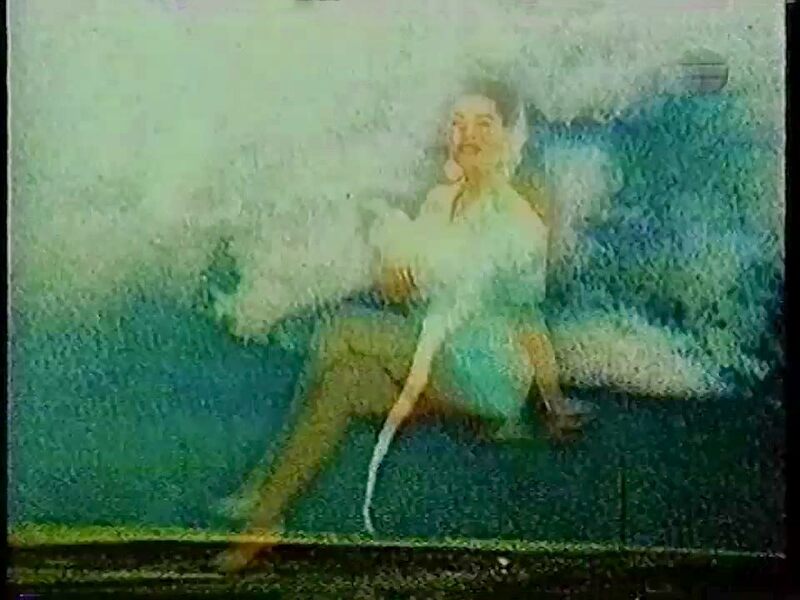 At the time of its creation, this video was foremost triggered by the rise of satellite television and the autopoietic multiplication of imagery through thousands of tv channels. Little did we know that this was just a foretaste of things to come.